Almost two decades after it was identified as a biodiversity hotspot, the Sierra del Divisor region in the Peruvian Amazon is still waiting the Peru government’s clearance to officially become a national park. The region was identified as a biodiversity conservation priority back in the early 1990s. The “only mountainous region” in the rainforest, as claimed by the Peruvian non-profit Instituto del Bien Comun (IBC), it is home to a vast ecosystem, including a wide range of flora and fauna, some of which are threatened. According to IBC, over 230,000 people in Peru depend on this region for food and water. The country’s environment ministry claims that 21 indigenous communities and 42 other settlements would benefit from the Sierra del Divisor being properly preserved. 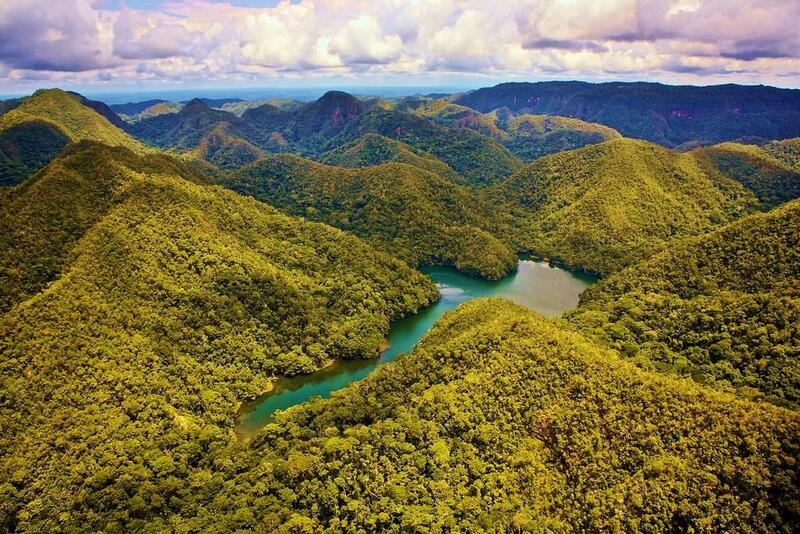 The Guardian reports that in 2006, the government established a 1.4 million hectare temporary “protected natural area” called the Sierra del Divisor Reserved Zone. Nine years later, the Cabinet is yet to approve it. “The Environment Vice-Ministry has been written to asking why there is a delay. We are waiting for a response,” Melissa Medina from IBC told The Guardian. According to the newspaper, speculations are rife that the delay could be due to infrastructure integration plans for the region. One such project is a road connecting Pucallpa, the Peruvian Amazon’s current boom city, and Cruzeiro do Sul across the border in Brazil. Another is a proposed railway track running all the way across South America from Peru’s Pacific coast to Brazil’s Atlantic coast. Lelis Rivera, who works with the Peruvian non-profit CEDIA, told The Guardian that another explanation for the delay could be vested interests of someone in the government who supports logging, illegal mining, coca cultivation and narco-trafficking.